Bacteria naturally live on teeth and gums, which result in the formation of plaque. This material can be removed with regular oral hygiene habits such as when you brush your teeth or floss. Plaque that is not removed sufficiently from the teeth and gums can harden, becoming tartar. Tartar cannot be removed with brushing alone – it must be removed by your dentist. Tartar on the gums and teeth can cause gum inflammation, swelling and bleeding. This is essentially known as gum disease or gingivitis. Gingivitis, the mild form of gum disease, can be reversed if treated early. 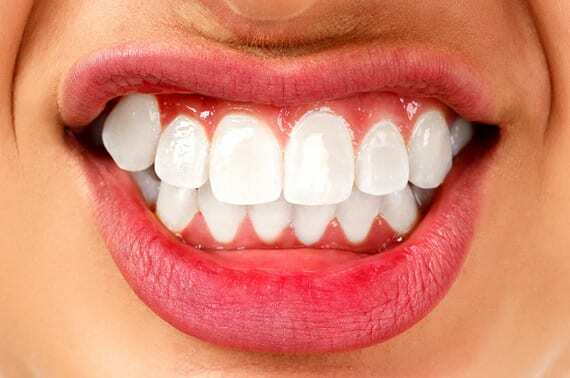 If gingivitis is left untreated, it can progress to the more severe form of gum disease known as periodontitis, which involves the irreversible destruction and shrinking of the gums and bones, resulting in the loss of teeth. Treatment of gum disease involves the removal of the cause – tartar. This will consist of de-scaling and professional cleaning of the teeth and gums. Remember that gum disease can be painless, and that the absence of pain does not necessarily mean that the gums are healthy. If you suspect you have gum disease and notice bleeding gums, make an appointment with us today so that we can treat and prevent the infection from spreading. Let us make your smile brighter today! Emerald Dental Care is a full featured dentist with a passion for our patients. As a new dentist we also look to providing the highest quality of service. We service Hampton Park and its neighbouring suburbs which including but not limited to: Dandenong South, Hallam, Narre Warren, Lyndhurst, Narre Warren South, Lynbrook and Cranbourne North. © Copyright Emerald Dental Care 2019 | Dental Design by 20-80 Solutions. Book Online for your chance to win an Oral B Genius 9000 Electric Toothbrush for your mum!